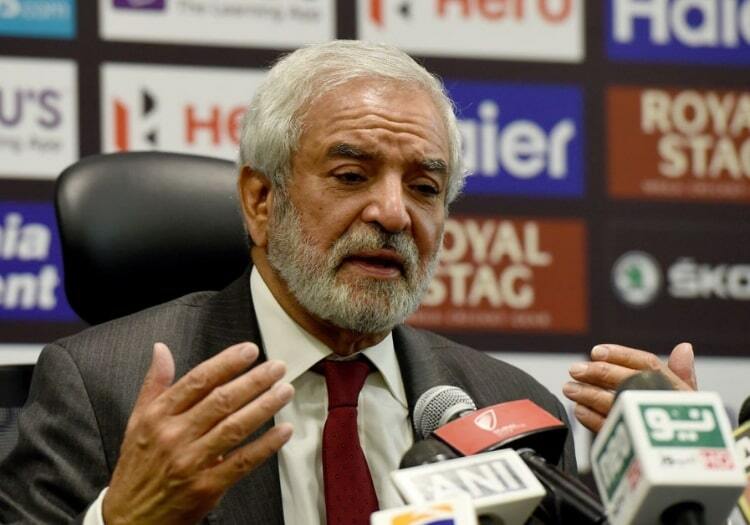 The Pakistan Cricket Board chairman Ehsan Mani has lashed out at the ICC’s decision to impose a four-match ban on Sarfraz Ahmed for racist comments he made to Andile Phehlukwayo during an ODI against South Africa. Despite issuing an apology which was accepted by South Africa captain Faf du Plessis, the Pakistan captain was still banned by the ICC, a move which has enraged Mani. "So as far as we were concerned, an apology had been tendered and accepted and the only question was whether Sarfaraz deserved any punishment," Mani told ESPNcricinfo. 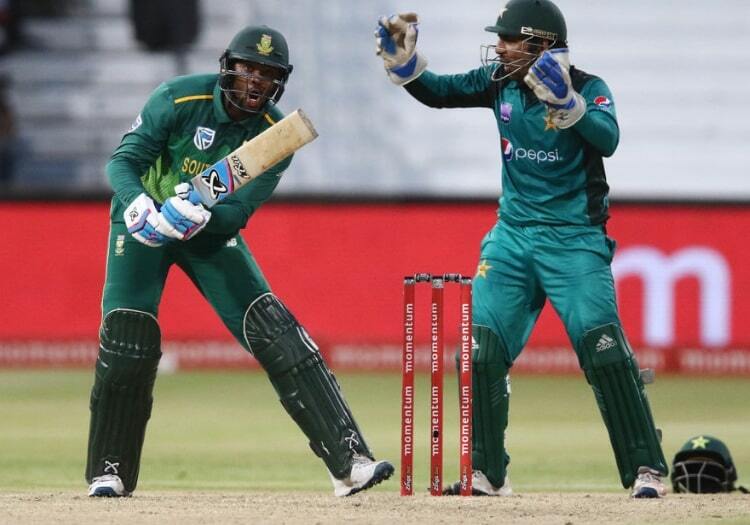 Sarfraz Ahmed said to Andile Phehlukwayo in Urdu: "Hey black guy, where's your mother sitting today? What (prayer) have you got her to say for you today?" "I had already said we should pull Sarfaraz out for 2-3 games. I felt very strongly that this has to be a strong message for everyone." After Sarfraz was given the ban on Sunday, which meant Shoaib Malik stepped into captain the side in their fourth ODI against South Africa, the PCB expressed its misgivings with the decision, and Mani explained them further. "This is my issue that they sat on it," he said. "Our statements and apologies were public. "This is not something you brush under the table, it has to be dealt with openly and transparently. We did all of that. But because ICC couldn't get the two players in a room together, they said let's charge him. And that to my mind is utter nonsense."